Do the A-League's big clubs get preferential treatment? Are the Glory A-League contenders or pretenders? What was Vedran Janjetovic thinking? One of the best A-League performances ever? 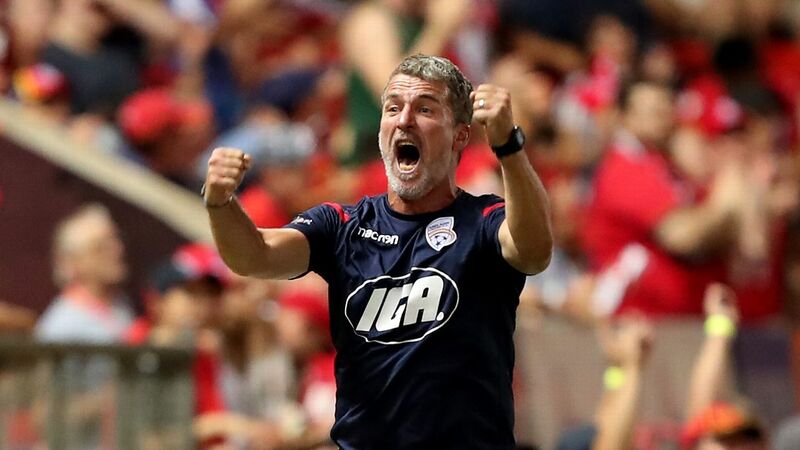 The A-League will welcome two new teams over the coming seasons, while some players this week made an impression in front of the Socceroos boss with the Asian Cup looming. Rob Brooks sums up an action-packed few days both on and off the pitch. 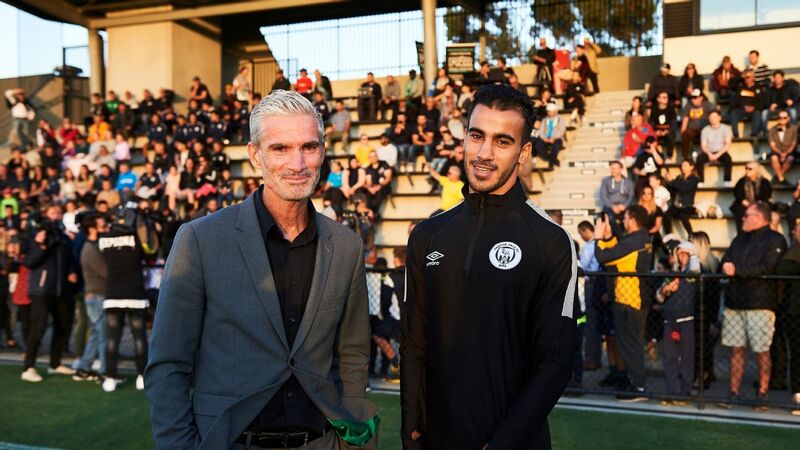 With A-League expansion confirmed by way of licenses heading to Western Melbourne and South West Sydney commencing in the 2019-20 and 2020-21 seasons, respectively, fans across the country are starting to see how this change will affect their teams. The first concern that will pop up for most people will be around the bye, which will need to occur in next season's 11-team competition. However, the very real question over player depth -- and subsequent quality of games -- is the real issue. Despite the A-League copping some serious flack in recent years, the product on the pitch has absolutely improved since the competition's early days. But how will the introduction of two new teams impact on that quality? A quick glance at benches across the league this weekend shows that there might yet be some hope. When the likes of Mark Birighitti and Daniel De Silva are warming the pine, there's probably a decent amount of room to grow. 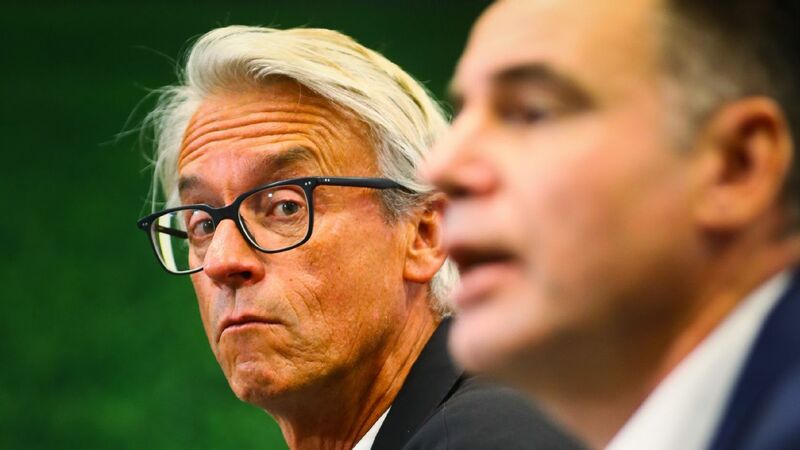 Plus, there will be more opportunities for young local players, and both of the new clubs already are eyeing marquee recruits, with South West Sydney targeting Mile Jedinak and Western Melbourne stating they are searching for an "Alessandro Del Piero level" signing. There is a real fear here that this is becoming the Melbourne Victory appreciation award. But for sheer beauty and audacity, the strike from Kosta Barbarouses to seal Melbourne's 4-2 victory over Brisbane has to take out this week's top goal. Seldom will you see a rehearsed set piece play be executed so cleanly, as Keisuke Honda played a corner kick along the byline for James Troisi to lay into the path of Barbarouses. 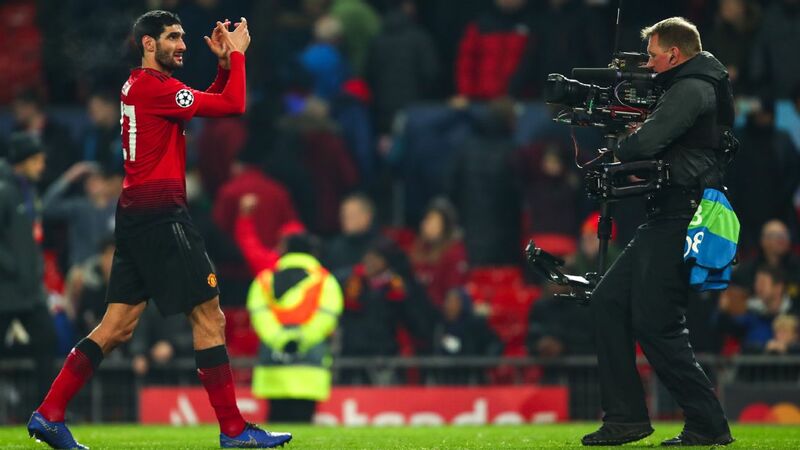 It wasn't the best strike from the Kiwi, but it was enough to cap a truly intelligent piece of football. 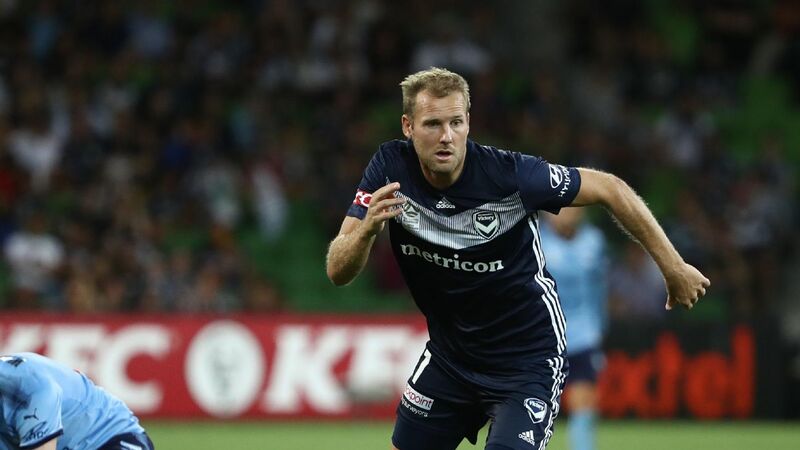 On this occasion, Melbourne were certainly aided by some mannequinlike defending from Brisbane, but other teams will need to start scoring some screamers to give the Victory some competition for this accolade in the coming months. Vedran Janjetovic's send-off in the Sydney derby would not have disappointed Sydney FC supporters, but for the neutral, it definitely put a dampener on what should have been another epic encounter between the two teams. 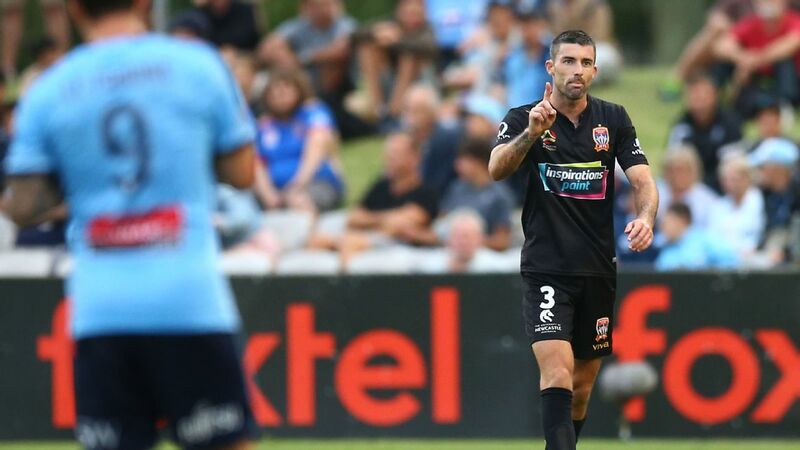 Instead, Western Sydney leaked three goals from set pieces after their goalkeeper was given his marching orders, succumbing 3-1 to yet another derby defeat; the Wanderers have only beaten their closest rivals once in their past 16 meetings. Janjetovic's brain fade all but sealed his side's fate. His decision to race a mile off his line when there was absolutely no need to, before diving to save a shot from Adam Le Fondre while outside of his area, will go down as one of the most bizarre pieces of play this season -- and perhaps for a few years to come. 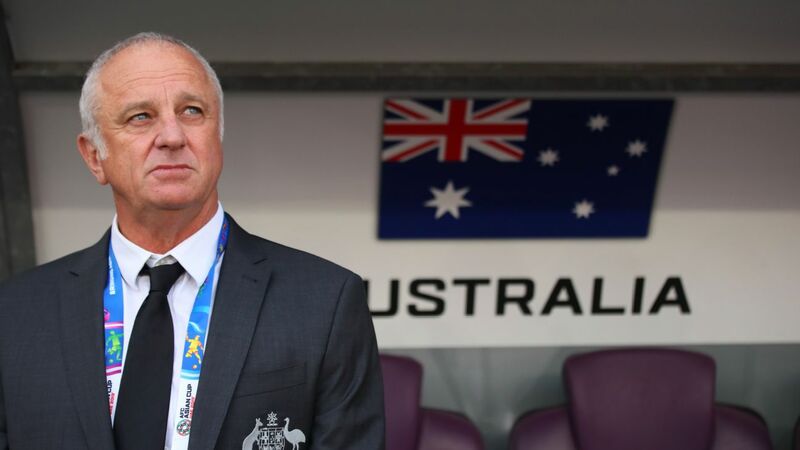 The Asian Cup is almost here, and Graham Arnold is sure to name a few A-League players when his squad is announced this week. Indeed, Arnold was on hand to watch a few games in person this weekend, as he shapes his side ahead of their continental title defence in the United Arab Emirates next month. Players such as Perth's Chris Ikonomidis and Jason Davidson -- who scored in the Glory's 2-0 away win over Newcastle -- and the Jets' Dimi Petratos had their chances to impress in front of the national team coach on Sunday. 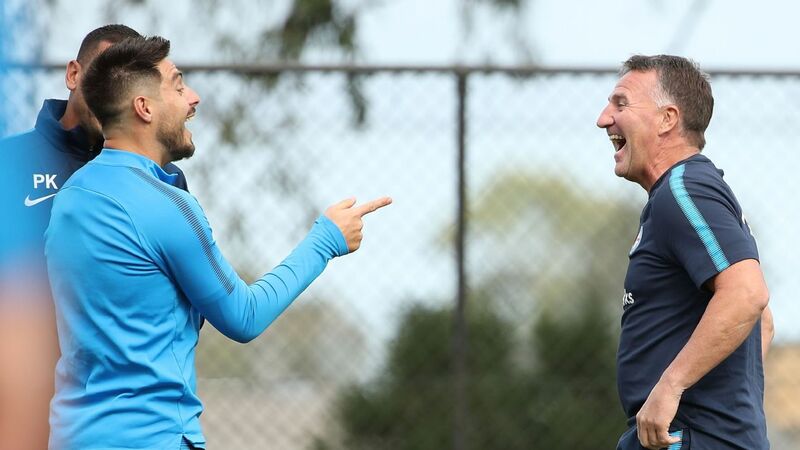 Meanwhile, Josh Risdon and Rhyan Grant auditioned for the right-back role on opposing sides of the Sydney derby. It wasn't the best week, however, for Adelaide winger Craig Goodwin, who spurned a number of chances in Adelaide's 2-0 loss to Melbourne City, though Nathan Burns did get 76 minutes under his belt as his Wellington side eased past Central Coast by the same scoreline. 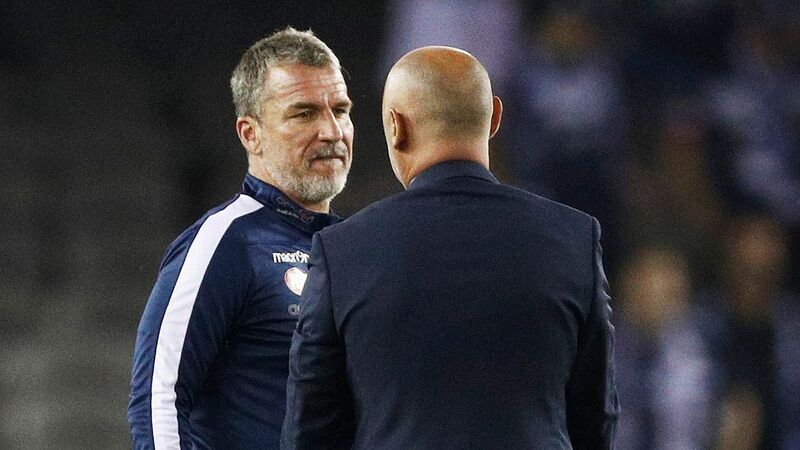 Perhaps most importantly, with the absence of playmaker Aaron Mooy, Arnold would be mad not to have Melbourne Victory midfielder Terry Antonis in the mix. The 25-year-old has played superbly so far this season, and his passing range could become a key to unlocking defences in the tournament.